Abu Dhabi: The UAE will join more than 188 countries across the world in marking Earth Hour today, switching off lights for one hour from 8.30pm (local time) to show commitment to protect the planet and to raise environmental awareness. From the Eiffel Tower to the Sydney Opera House, and the Empire State Building to the Burj Khalifa, thousands of landmarks will switch off their lights in solidarity for the planet, to raise the awareness about the importance of nature and to encourage individuals, businesses and governments worldwide to be a part of the solutions needed to build a healthy, sustainable future — and planet — for all. 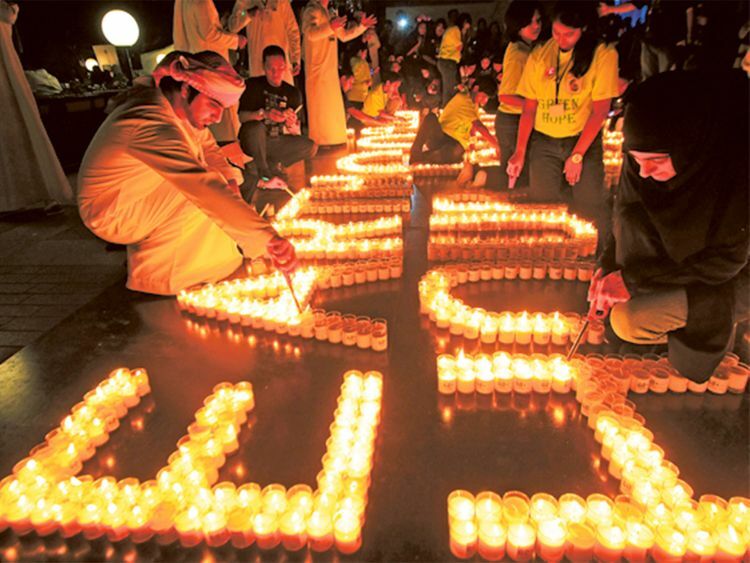 In 2008, the UAE became the first country in the Arab world to participate in Earth Hour. This year in the UAE Earth Hour will draw attention to nature loss and shed light on the importance of living sustainably, whether through the use of less plastic, less energy consumption, or the conservation of water.